የምን ነጻነት? ለምን፣ ለማን ወይስ… ? 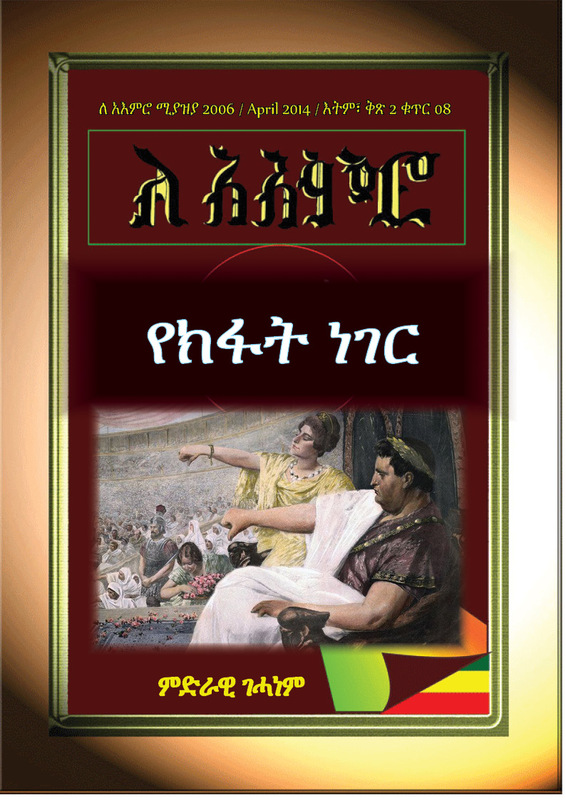 This entry was posted in ሌሎች / others. Bookmark the permalink.